for people that we meet as we go. A brief instructional time will precede each Prayer Walk. Please check back for 2017 dates. 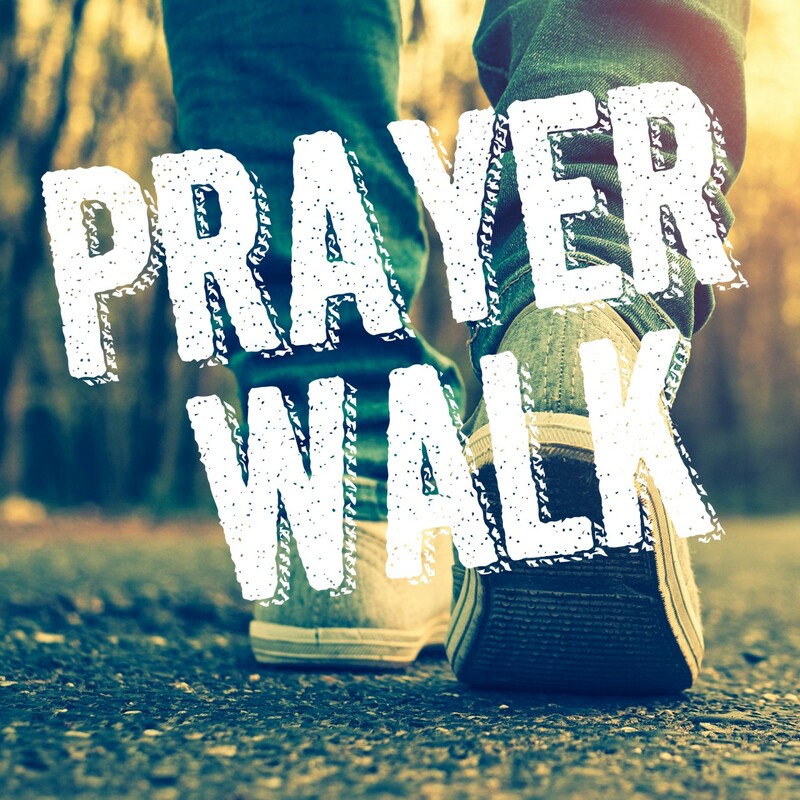 If you are interested in going on a Prayer Walk anytime from October – April, please contact our Pastor, as he goes on Prayer Walks year-round.